MDAnalysis has been accepted as a sub-org of the NumFOCUS foundation, for Google Summer of Code 2018. If you are interested in working with us this summer as a student read the advice and links below and write to us on the mailing list. We are looking forward to all applications from interested students (undergraduate and postgraduate). The application window deadline is March 27, 2018 at 12:00 (MST). 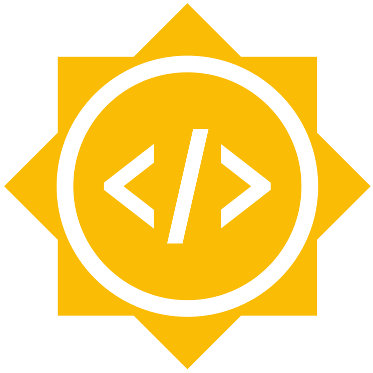 As part of the application process you must familiarize yourself with Google Summer of Code 2018. Apply as soon as possible. We have listed several possible projects for you to work on on our wiki. Alternatively if you have your own idea about a potential project we’d love to work with you to develop this idea; please write to us on the developer list to discuss it there. You must meet our own requirements if you want to be a student with MDAnalysis this year (read all the docs behind these links!). You must also meet the eligibility criteria. We have a tutorial explaining the basics of MDAnalysis. You should go through the tutorial at least once to understand how MDAnalysis is used. You must have at least one commit in the development branch of MDAnalysis in order to be eligible, i.e.. you must demonstrate that you have been seriously engaged with the MDAnalysis project. We have a list of easy bugs to work on in our issue tracker on GitHub. We also appreciate if you write more tests or update/improve our documentation. To start developing for MDAnalysis have a look at our guide for developers and write us on the mailing list if you have more questions about setting up a development environment.